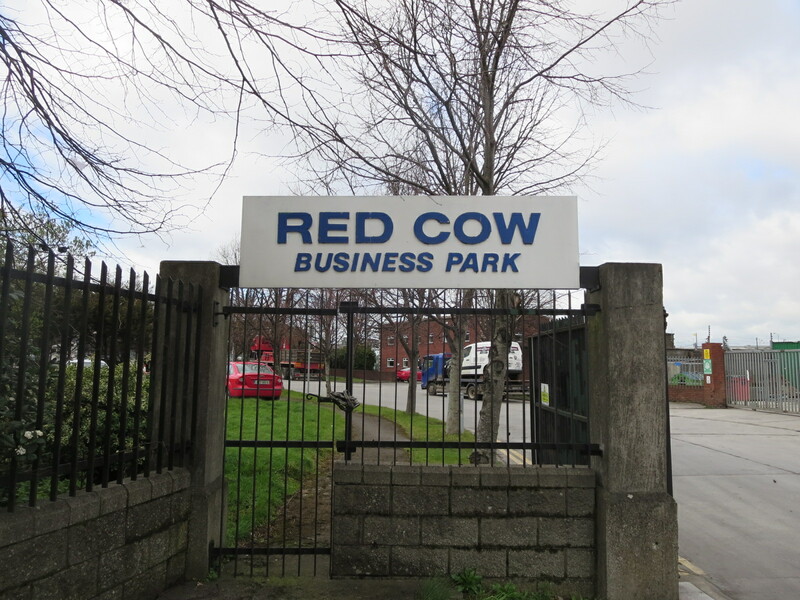 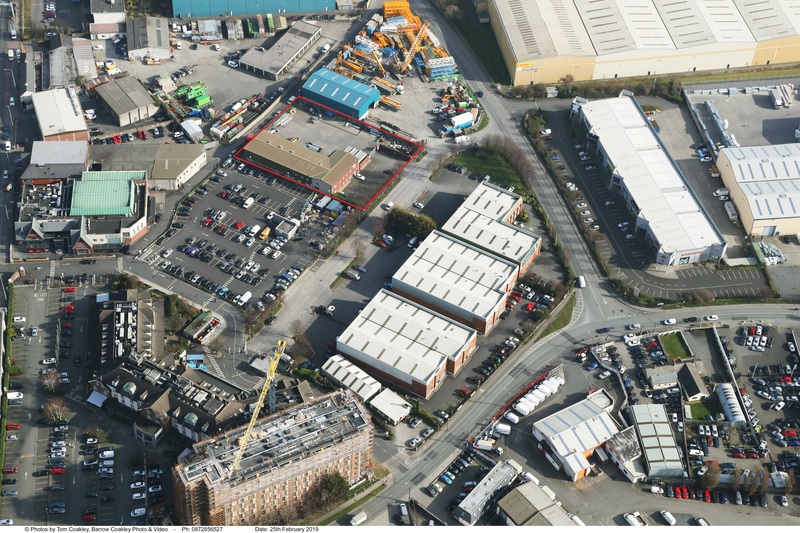 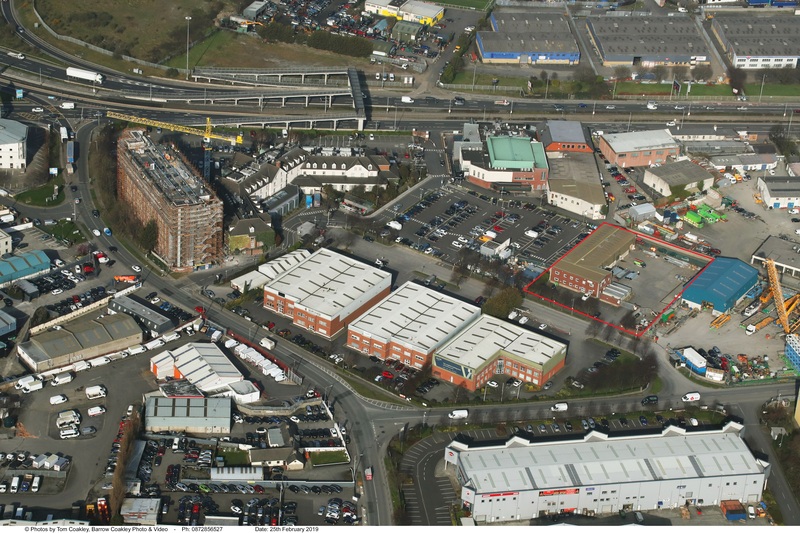 The Red cow Business Park is located at the western end of Robinhood Road behind the Redcow Moron Hotel. 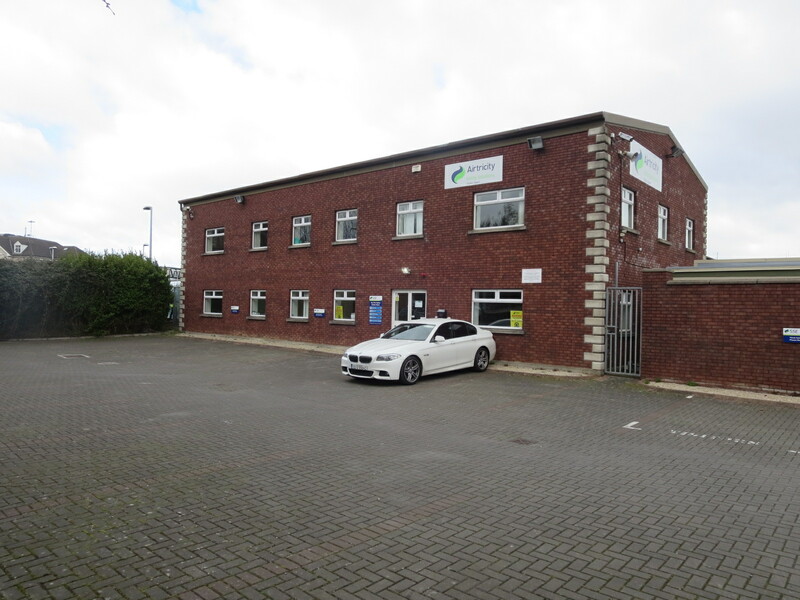 The property benefits from immediate access to the M50 which provides direct access to the main arterial routes serving the country. 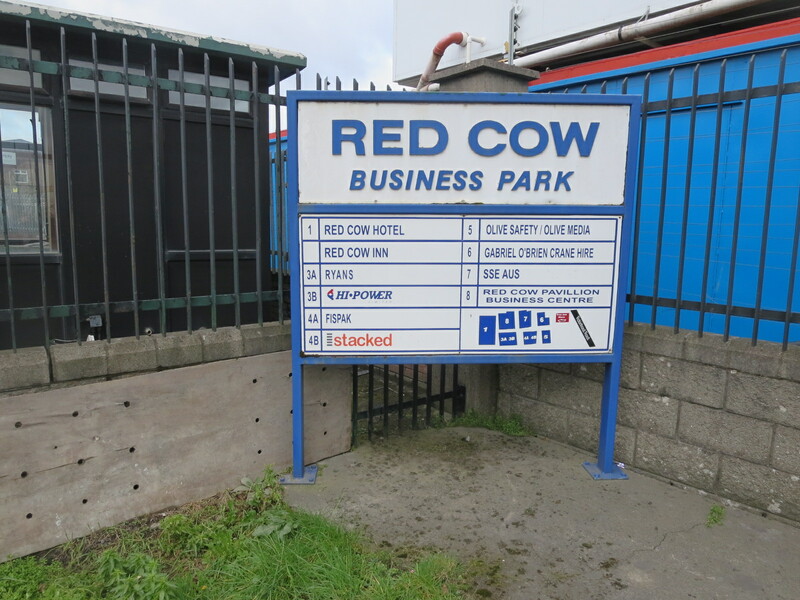 The Red Luas line (Red Cow & Kingswood stations) and major bus stops are all within walking distance. 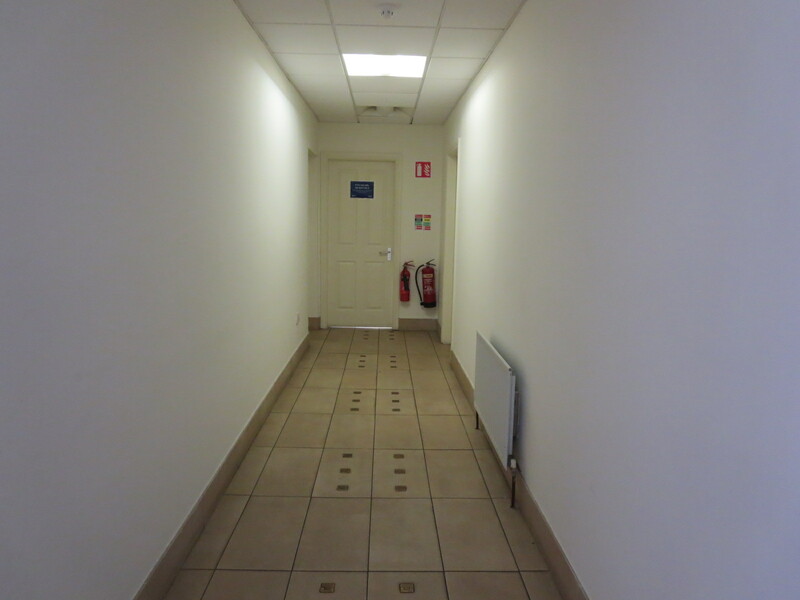 Dublin city centre located aprroximately 8 km away. 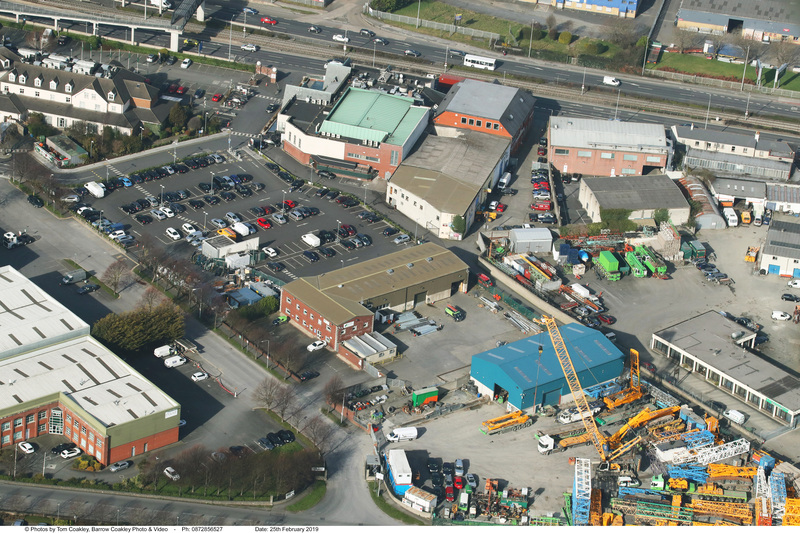 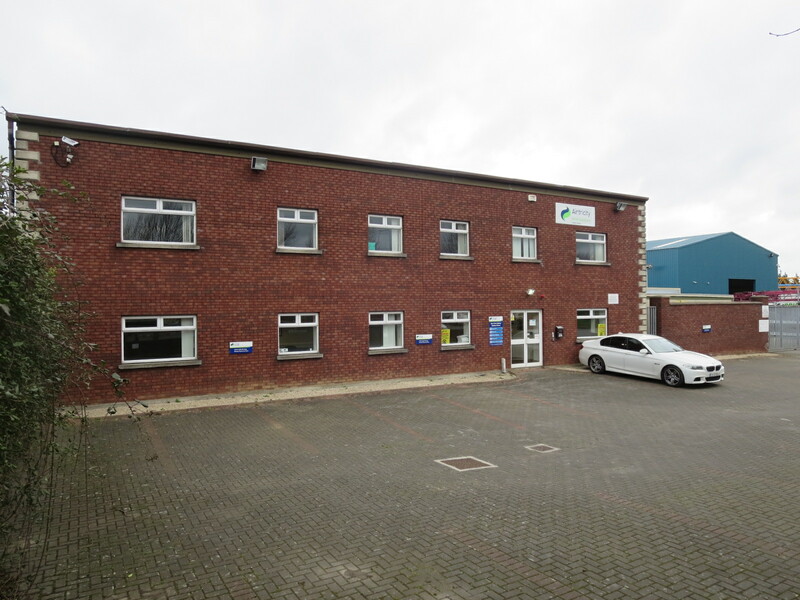 The property comprises two storey offices with a single storey warehouse building to the rear. 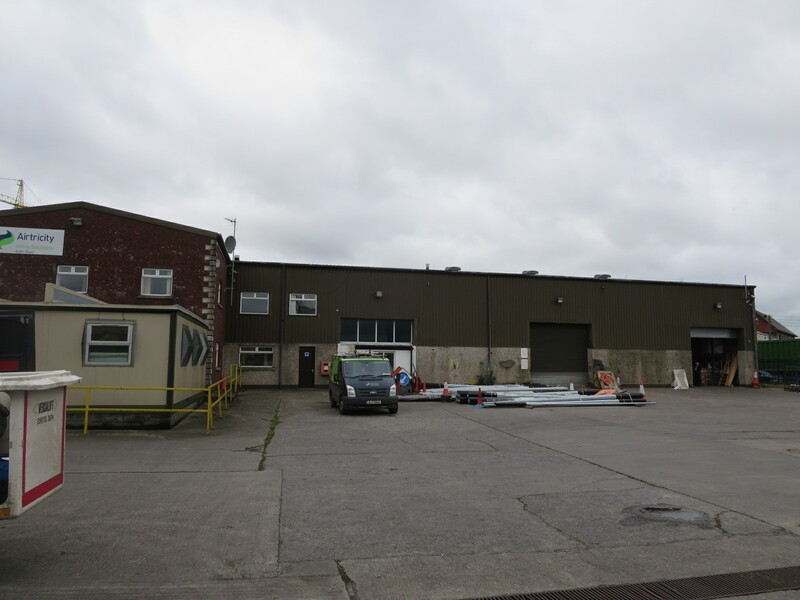 A large enclosed yard (c.0.4 acre) ajoins the property with a portacabin in situ providing further accommodation. 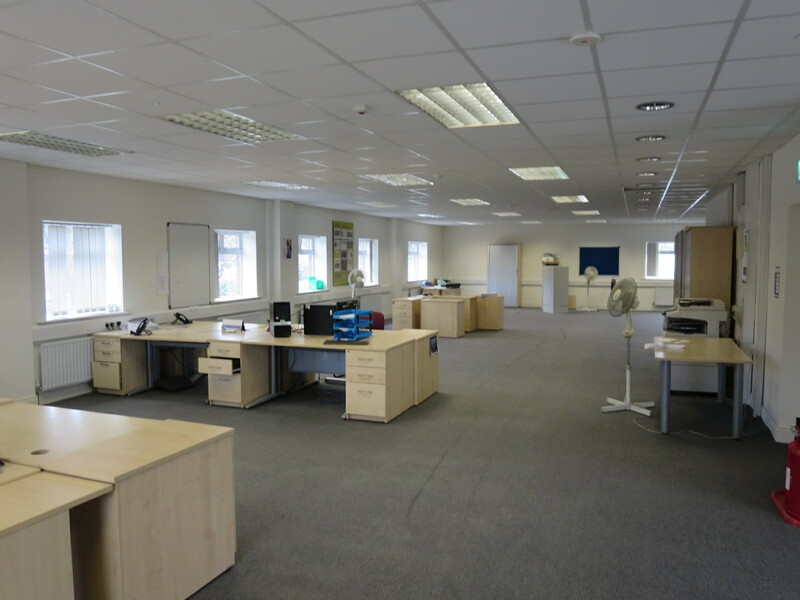 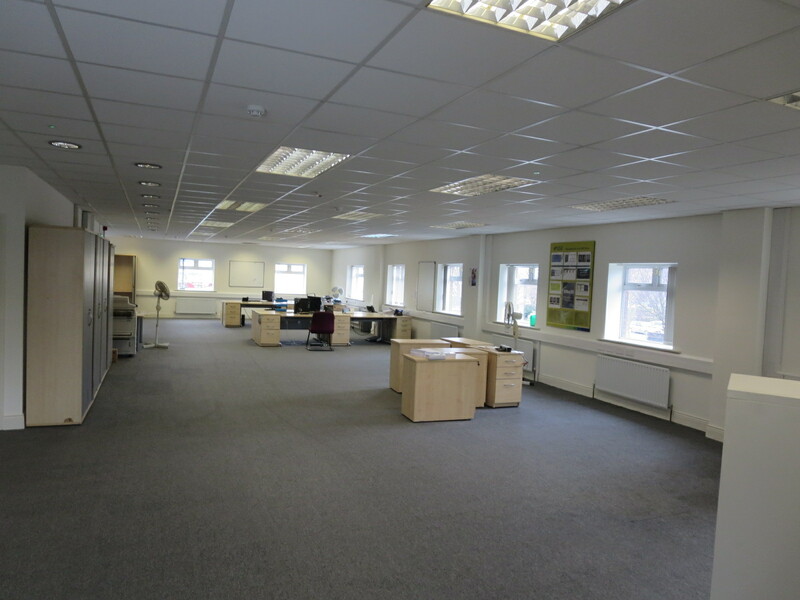 Internally the offices provide open plan and celluar space with a boardroom, canteen and w.c's on both floors. 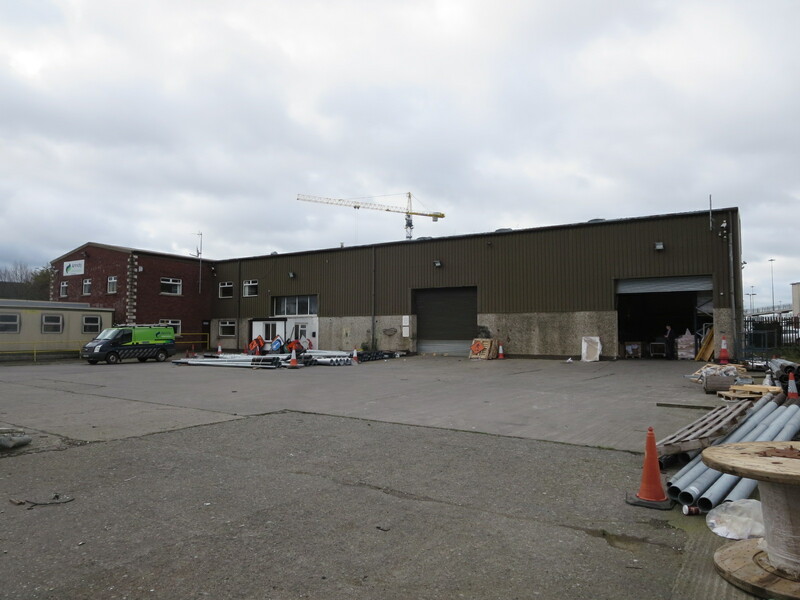 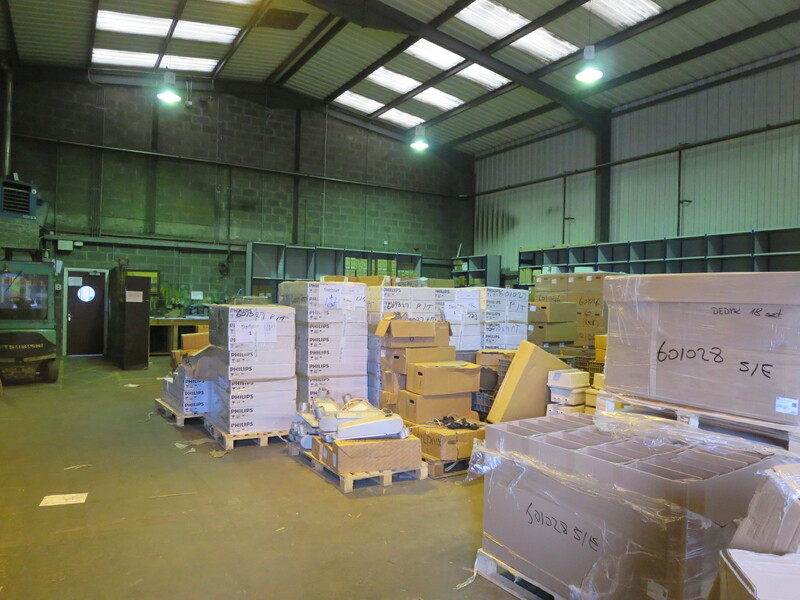 The warehouse provides an internal loading bay with 2 roller shutter doors and eaves height of c. 7.6m. 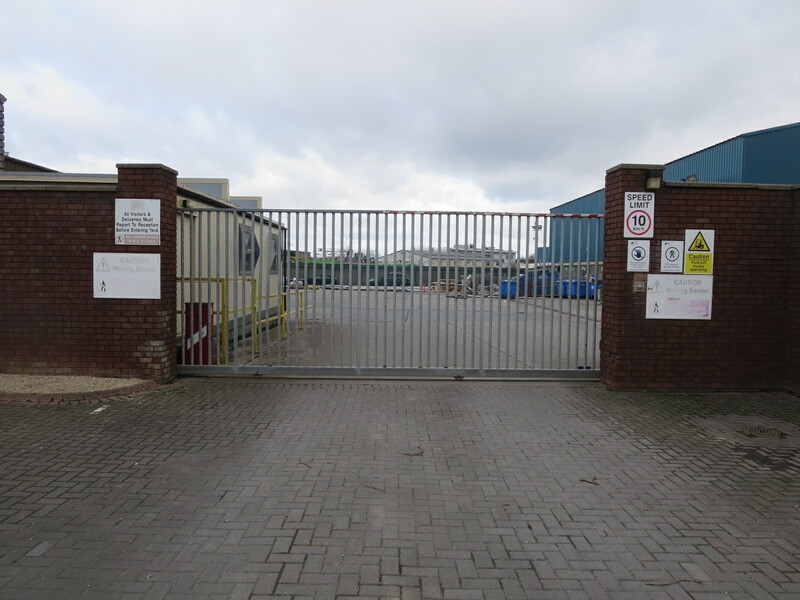 Entrance to the rear yard is via an electric gate which is monitored by a security camera. 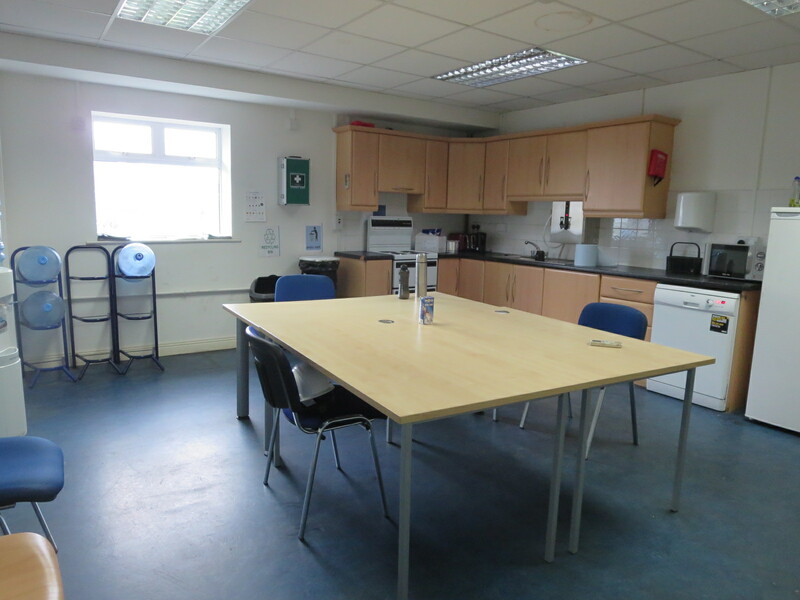 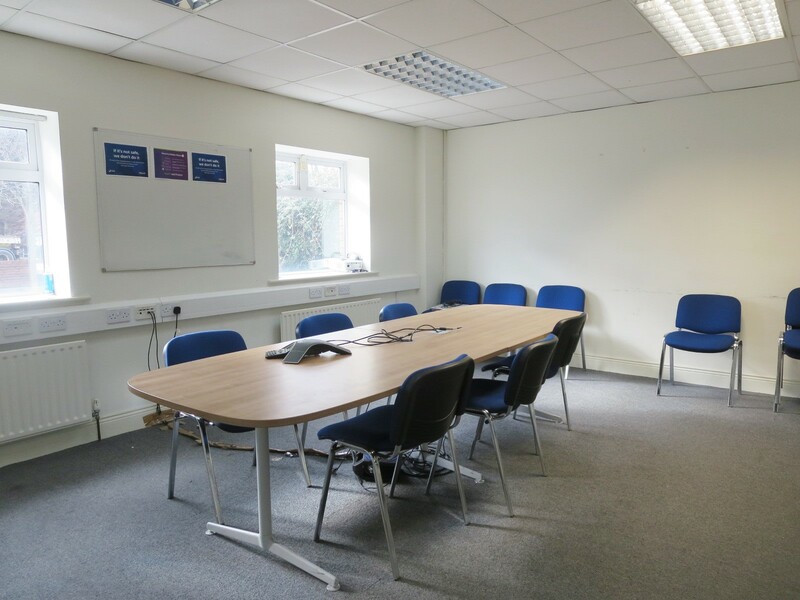 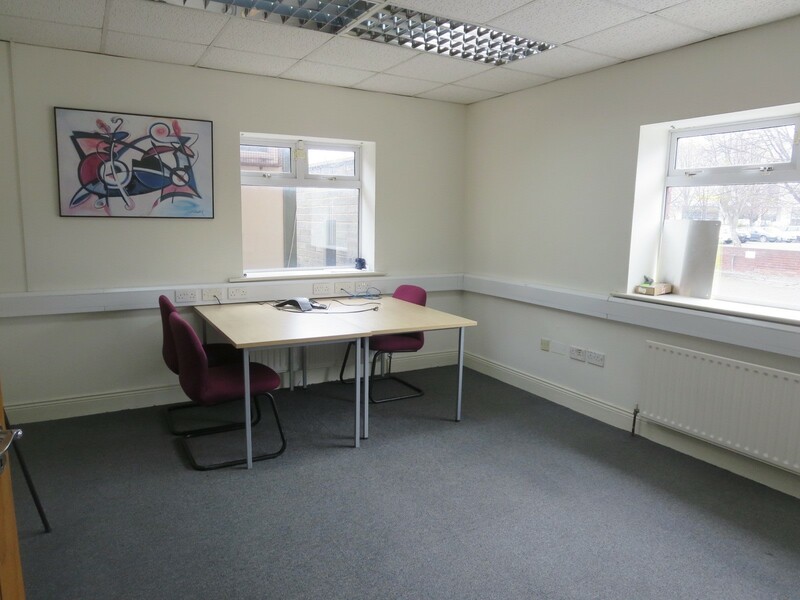 The accommodation is an ideal business premises that is presented in excellent condition. 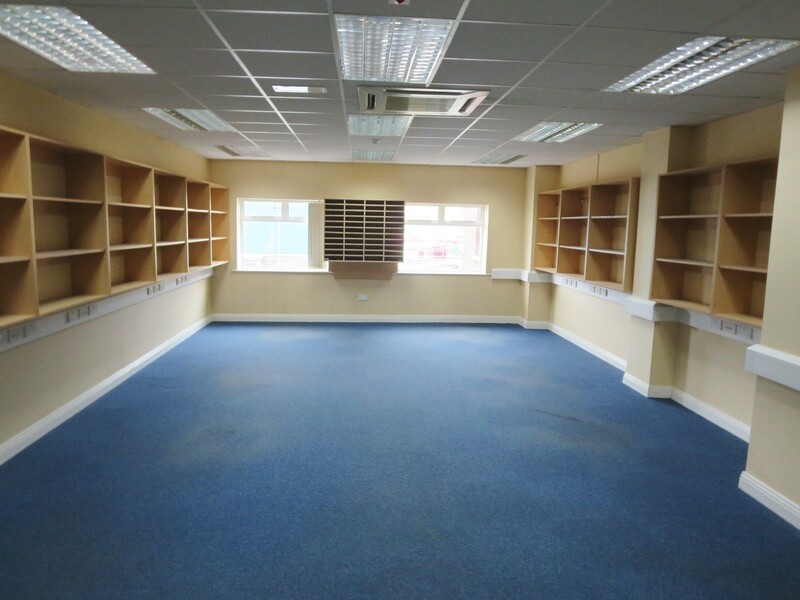 All intending tenants are specifically advised to verify the floor areas and to undertake their own due diligence. 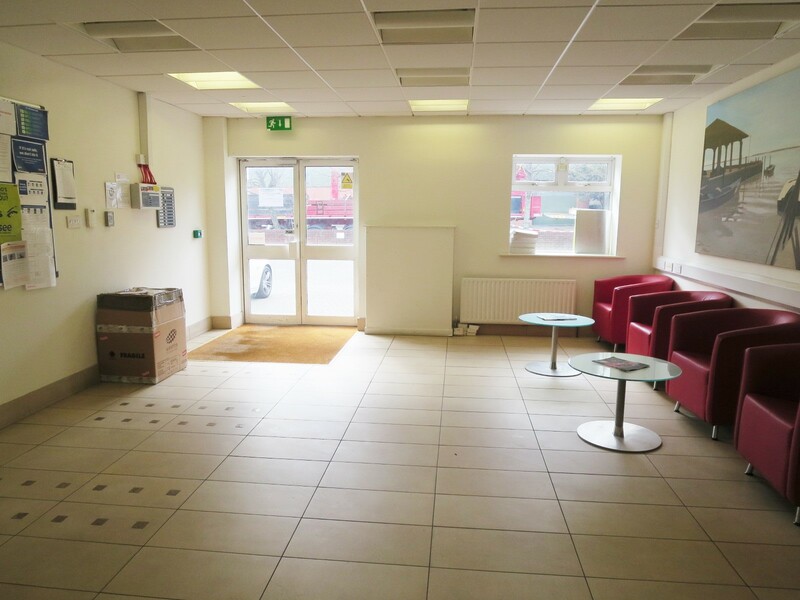 Available on new modern lease terms. 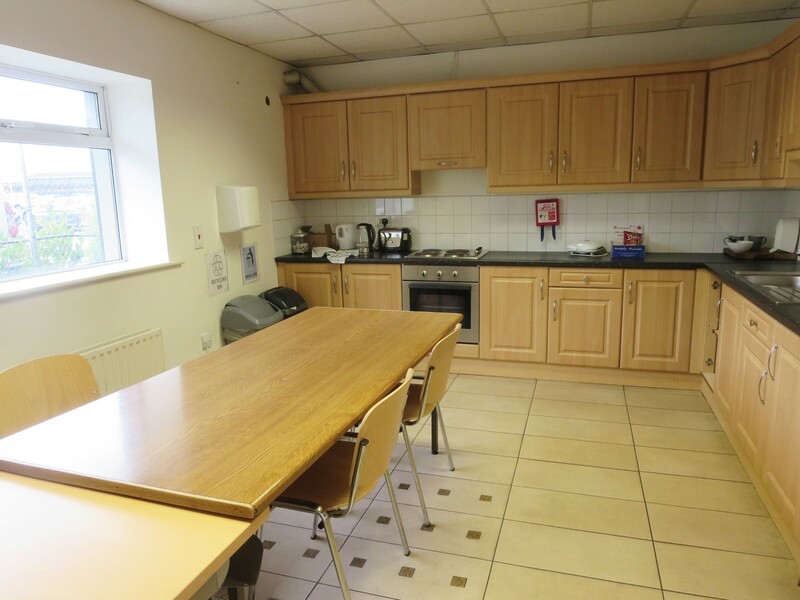 Rates payable as of 2019 c. €16,422.